Digital Marketing is the money process. 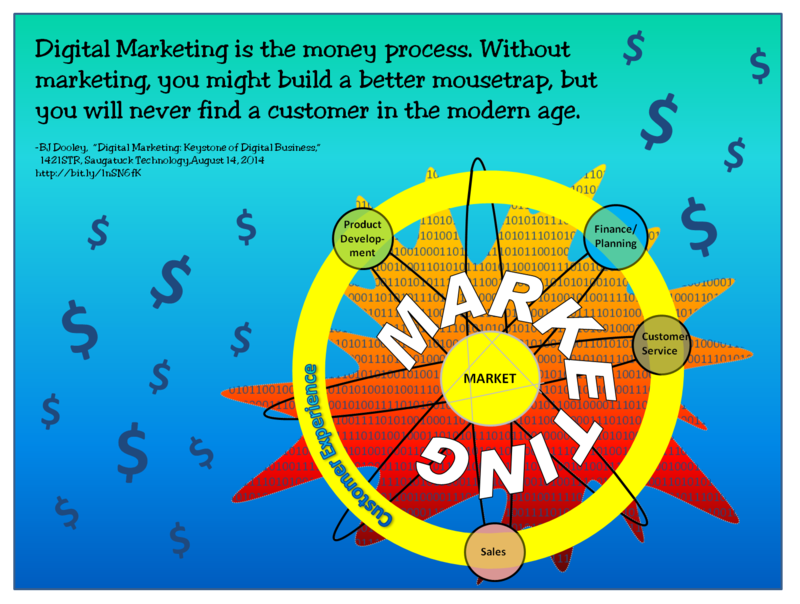 Without marketing, you might build a better mousetrap, but you will never find a customer in the modern age. 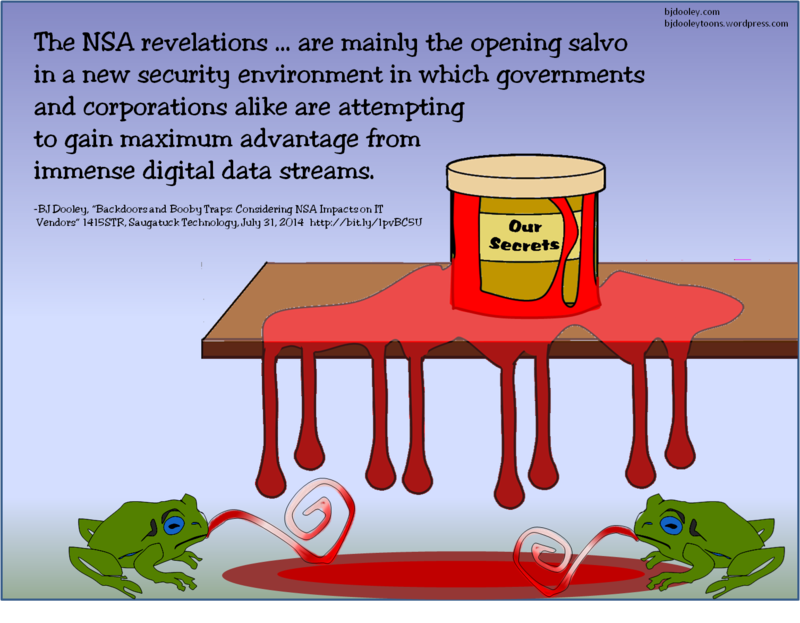 The NSA revelations … are mainly the opening salvo in a new security environment in which governments and corporations alike are attempting to gain maximum advantage from immense digital data streams.